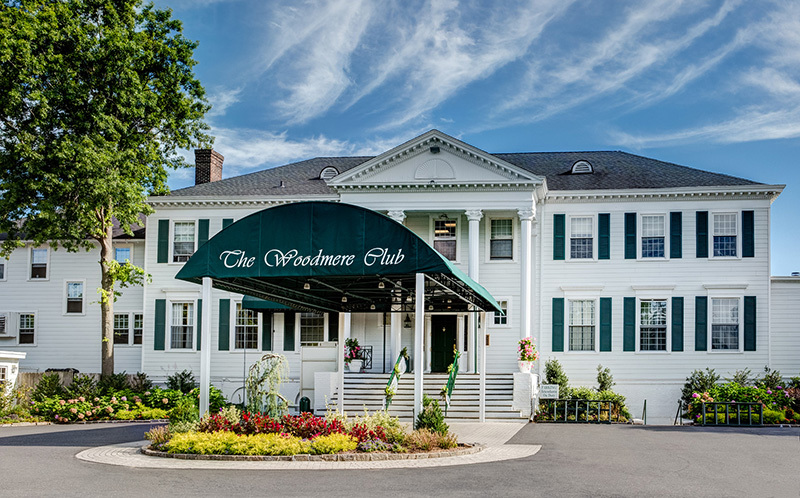 Woodmere, NY The sale of The Woodmere Club from its membership to a joint-venture real estate investment entity has paved the way for a much-needed capital infusion to secure the property’s upgrade and continued operation as a golf and country club for five years. Cushman & Wakefield’s Metropolitan Area Capital Markets Group, based in East Rutherford, N.J., orchestrated the recapitalization play. Weiss Properties and 2020 Acquisitions purchased the 110-acre Woodmere Club, located at 99 Meadow Dr. Ultimately, the Metropolitan Area Capital Markets Group brought multiple, carefully vetted offers to the Woodmere executive board. “We were able to give the club the ability to choose a buyer and deal structure that best suited its needs,” said Cushman & Wakefield’s Andrew Merin, who headed the assignment with David Bernhaut, Gary Gabriel, Brian Whitmer and Ryan Dowd. 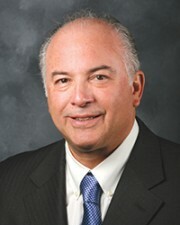 The new ownership’s long-term vision for the property centers on positioning it for high-end residential development. The Woodmere Club sale represents the third golf club transaction completed recently by the Metropolitan Area Capital Markets Group. The team also orchestrated the successful trades of Edgewood Country Club in River Vale, N.J., and Shackamaxon in Scotch Plains, N.J. The Metropolitan Area Capital Markets Group specializes exclusively in investment sales of office, industrial, multifamily, land and retail properties throughout New Jersey, New York, and Fairfield County, Connecticut. The team has completed more than $25 billion worth of transactions since 2000, closing over $3.2 billion in sales in 2016.